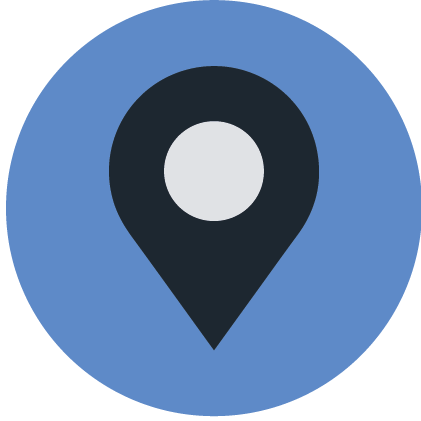 LOS ANGELES, June 29, 2016 — Survata provides technology-driven research for every business decision. Survata’s newest innovations are expanding the boundaries for data-collection and allowing companies to gain deeper insights from consumers. 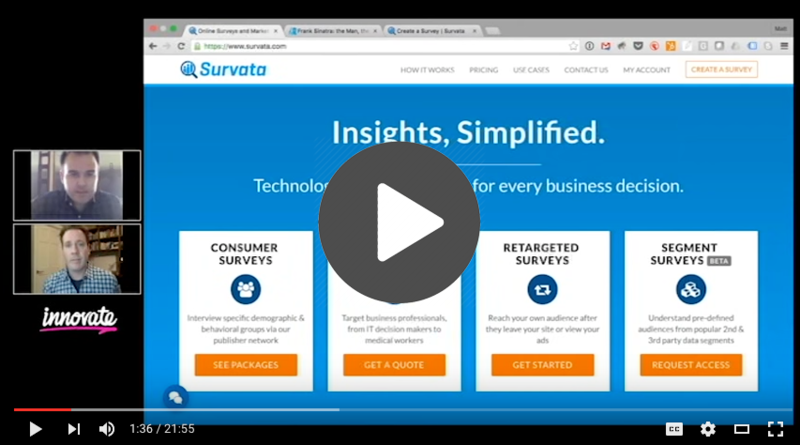 Using the proprietary Survata Publisher Network to partner with websites, Survata’s Retargeted Surveys allows brands to target surveys based on what the brand knows about its customers, which could include website visit history or past purchase data. 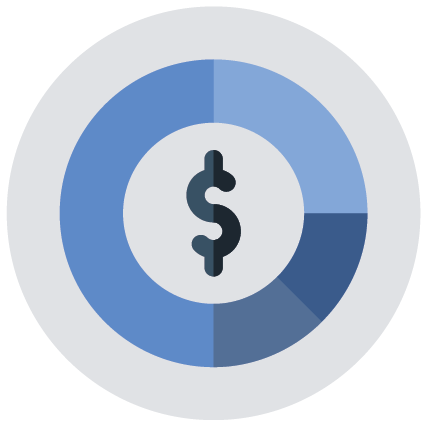 Survata’s Segment Surveys target consumers based on data obtained from 3rd party data sources – information that exists outside of a brand’s data warehouse. This recent AdWeek article about Survata’s partnership with Krux illustrates how the advertising department and the research department can be more aligned. You can reach Chris at Chris@Survata.com. Real People. Quality Data.™ Innovate is a global online sampling firm, generating high-quality data from engaged panelists. Founded by Matt Dusig, Gregg Lavin and George Llorens, Innovate provides 24/7 client service to thousands of market researchers and research departments around the world. Innovate pioneered Human-Powered Sampling™ which promotes responsive communication for client satisfaction and created the First Class Panel™ which is a heavily-screened, profiled and engaged audience of survey respondents. Follow Innovate on LinkedIn, Facebook, Twitter or Google+. Innovate's founders pioneered the modern digital sampling industry, creating the world-class uSamp and goZing panels. Today, Innovate’s global First Class Panel™ and Human-Powered Sampling Service™ generate the highest-quality data from its engaged audiences. By applying out-of-the-box creative thinking with exceptional client service, Innovate offers a superior panelist experience and the timely delivery of relevant consumer insights. With offices around the world and an experienced team of sampling veterans, Innovate provides 24/7 client service to thousands of market researchers and research departments.